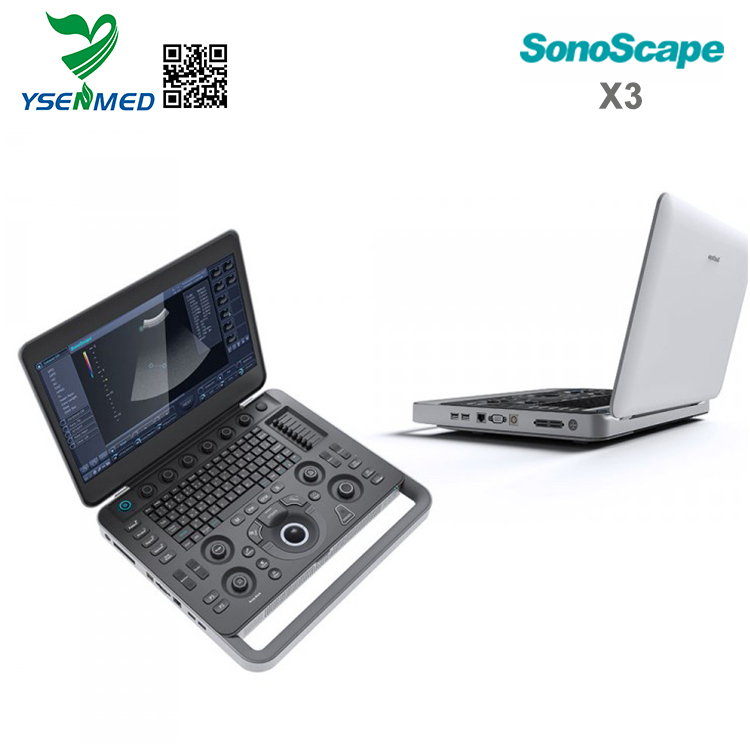 Taking into account the various situations you may find yourself in, the X3 is extremely light weight and small with a laptop design providing you with an experience of confidence, mobility, and flexibility during any situation. 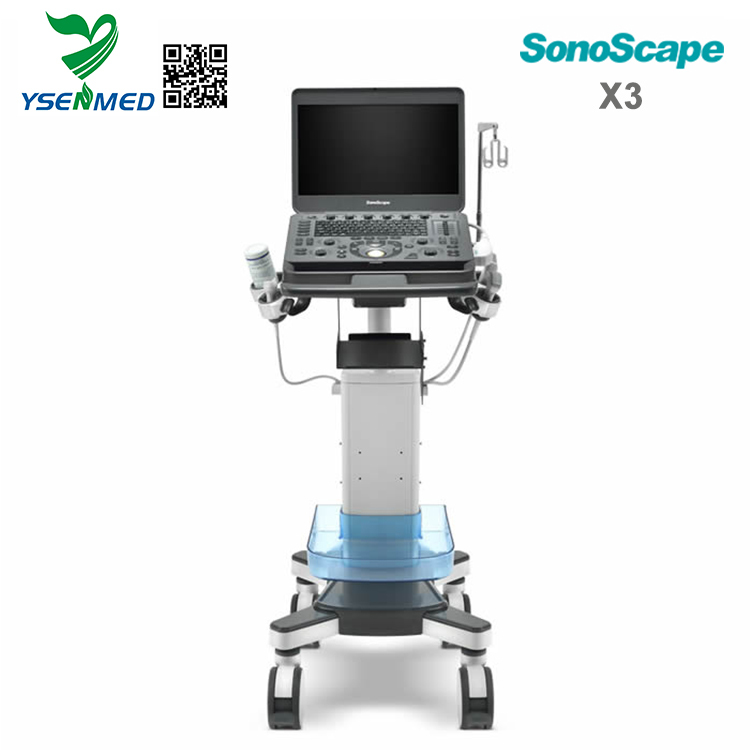 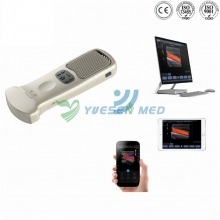 X3, offers a wide range of transducers to fit your every need for clinical applications, and its professional exam mode will bring renewed confidence in your examinations. 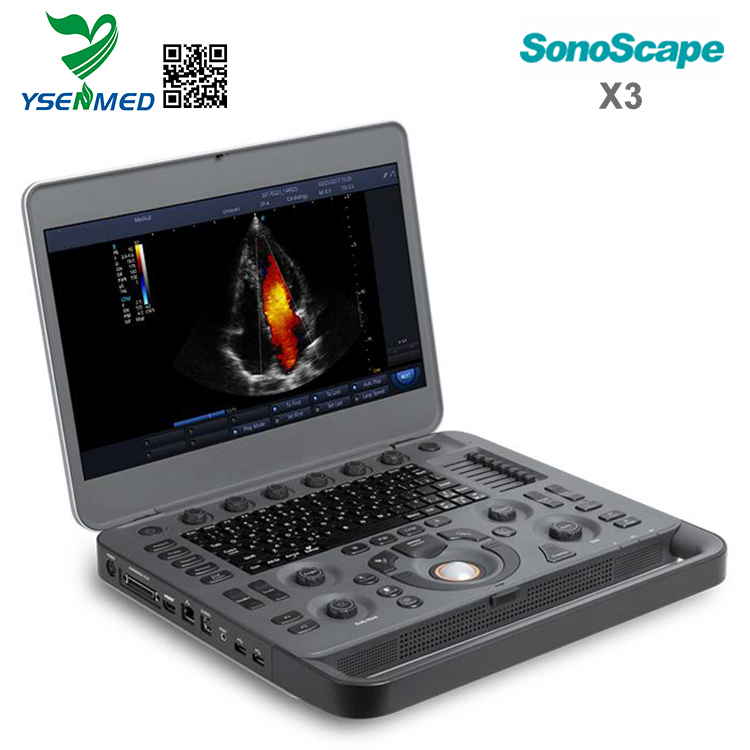 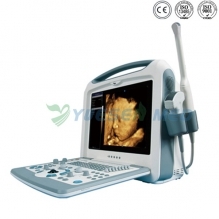 The new platform provides users a more efficient scanning process, due to its advanced technology. 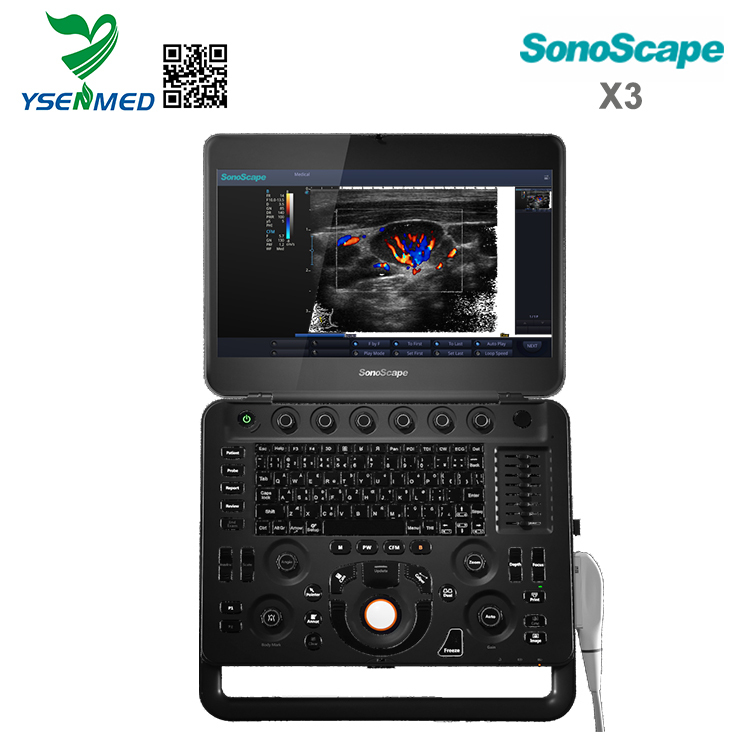 The X3’s image quality gives users with a clear view of lesions, which enable users to improve diagnosis accuracy and save scanning time.